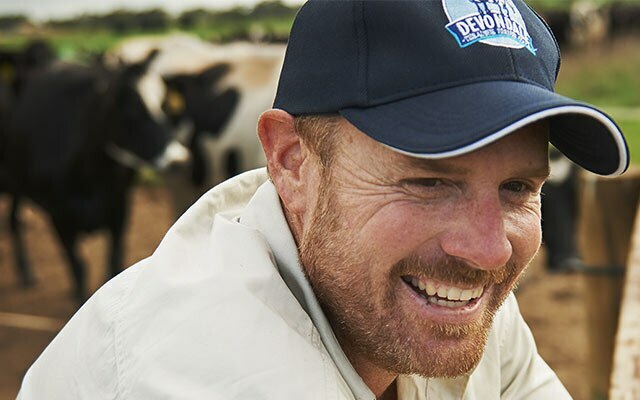 Australia’s largest dairy foods company, Devondale Murray Goulburn is committed to being the choice in dairy foods in Australia and internationally. 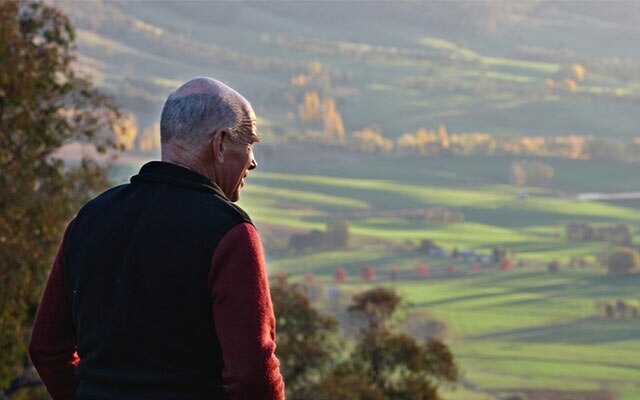 Our co-operative was established more than 65 years ago by a passionate group of Australian dairy farmers, each seeking a better deal for their milk. Since our journey began in 1950 and generations later, the co-operative has proudly remained 100 percent dairy farmer controlled. 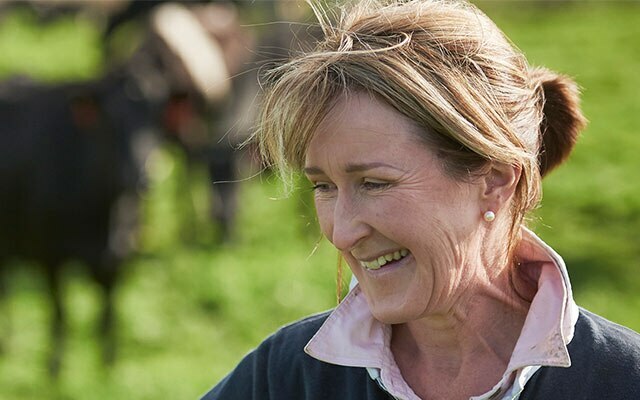 We have grown to support approximately 2,200 dairy farming businesses across south eastern Australia, making us the primary partner of Australian dairy farmers. 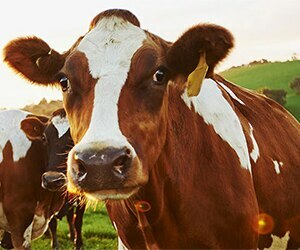 We have built an enviable reputation as Australia’s leading producer of quality dairy foods, made from farm fresh Australian milk, produced by dairy cows that graze on fresh green pastures every day. We are proud of our standing as a producer of high quality milk. All of our great tasting and nutritious products adhere to strict regulations and standards. From our farms, to our factories, to you and your family. We like to keep it simple. 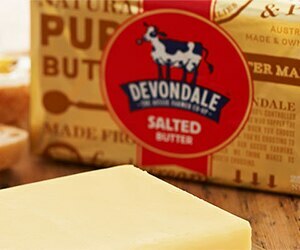 Our flagship Devondale brand is a national leader in the Australian consumer market, well known and much loved for many generations. 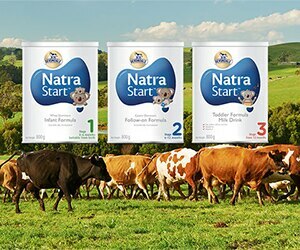 At our manufacturing facilities in Australia, we produce a full range of dairy foods spanning the category including fresh milk, long life milk, milk powder, cheese, cream, cream cheese, butter and dairy beverages, as well as a range of ingredients and nutritional products, such as infant formula. We are building on our great heritage to lead transformational change and drive performance with our dairy farmer-shareholders, our consumers, our customers and our employees. We produce a balanced portfolio of dairy ingredient, consumer and food service products, that we proudly sell to Australia and the world. 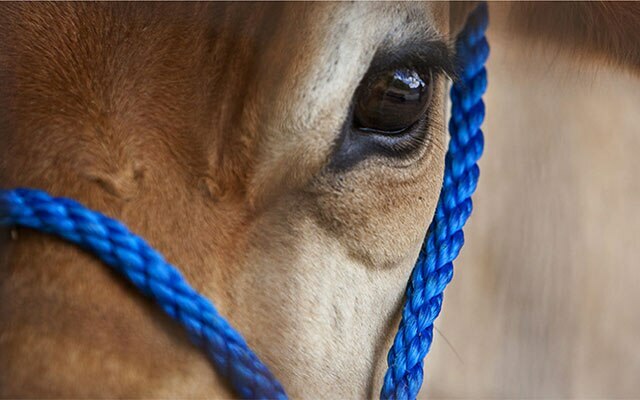 We and also operate farm trading stores which support our dairy farmer-shareholders and their communities. 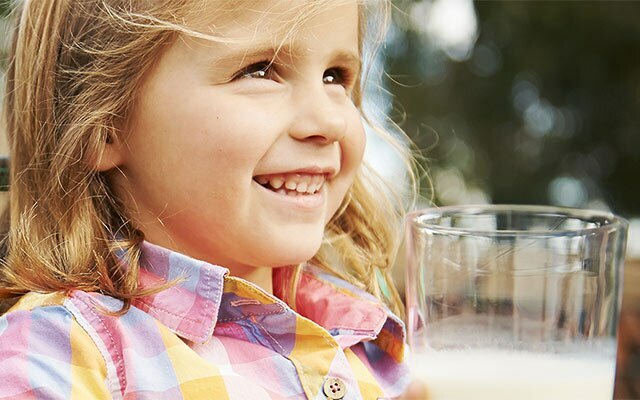 We are building a balanced portfolio of dairy foods that we proudly sell to Australia and the world. 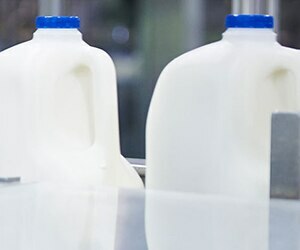 MG produces a full range of high-quality dairy foods, including drinking milk, milk powder, cheese, butter and dairy beverages, as well as a range of ingredient and nutritional products, such as infant formula. MG supplies the retail and food service industries globally with its flagship Devondale, Liddells and Murray Goulburn Ingredients brands. 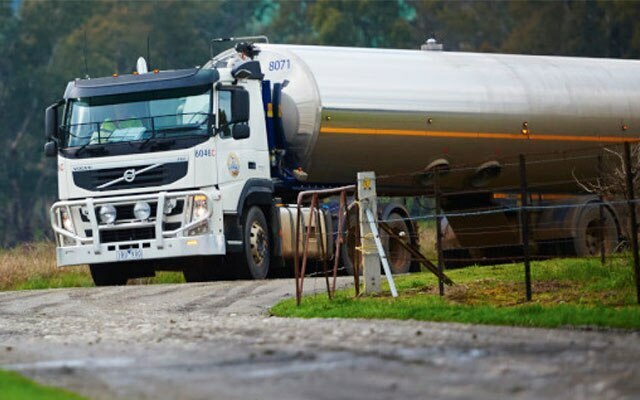 Our dairy farmer-shareholders benefit from MG Trading’s competitively-priced farm inputs and services, while our regionally-located Field Services Officers assist them in making decisions on-farm. 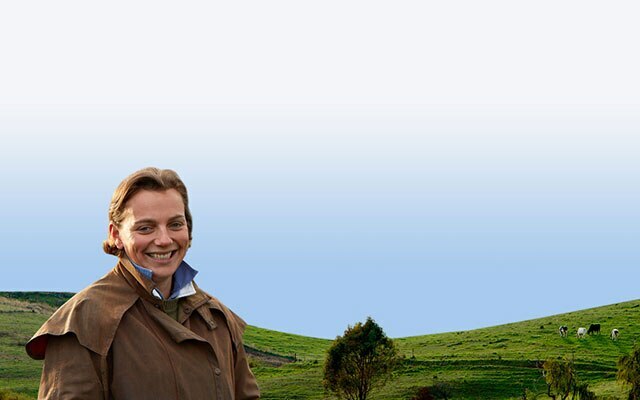 At MG, our vision is to be the ‘first choice dairy foods company’ for farmers, customers and consumers. What are MG's Payment Terms? MG’s payment terms are 60 days from the date of invoice. Do I need to provide a PO for a purchase request? Yes. A valid 10-digit PO number is mandatory for all purchase requests. No works can commence without a PO. All POs must be communicated via the Ariba Network for vendors, for those who have joined, or via email. We do not accept POs by fax. How do I contact MG’s accounts department? All Accounts Payable enquires e.g. statements, payment confirmation requests etc. should be emailed to APEnquiries@mgc.com.au. Where do I find MG training material and other supporting information about Ariba? Please visit our internal webpage for MG specific Ariba training material and process guides about Purchase Orders, Order Confirmations, Service Orders, Service Entry Sheets, Contracts and Invoices.